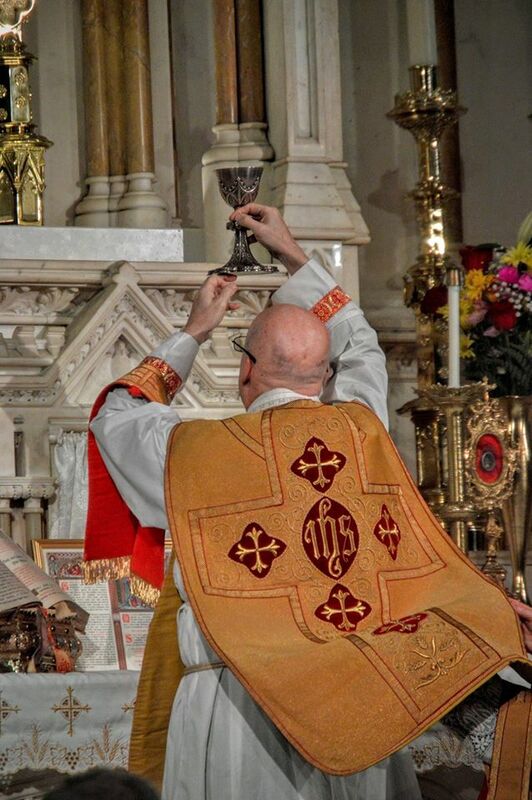 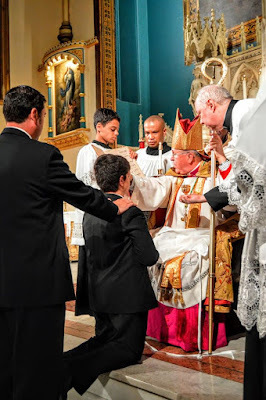 Our thanks to readers from New York City and Copenhagen for sending in these pictures of Confirmations recently celebrated in their local churches in the Extraordinary Form. 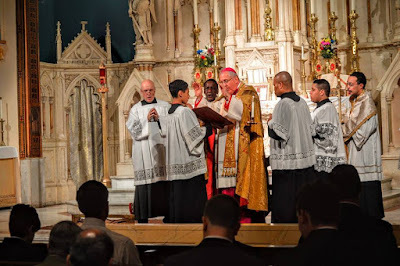 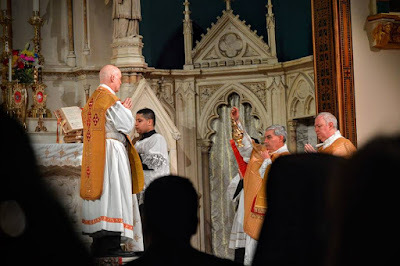 On Saturday, June 18, the Church of the Holy Innocents in New York City was honored to welcome one of the auxiliary bishops of the Archdiocese of New York, the Most Rev. 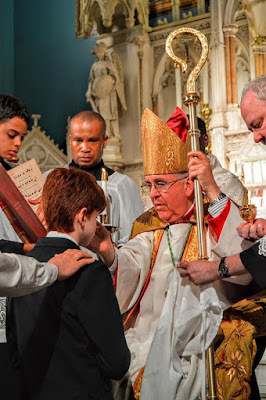 John O’Hara, for the celebration of the Sacrament of Confirmation according to the traditional rites and ceremonies. 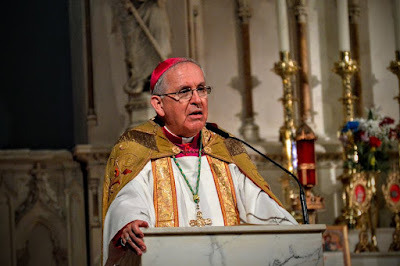 The Veni Creator Spiritus was sung at the beginning, and Bishop O’Hara gave a wonderful exhortation to the candidates and those in attendance, mentioning how glad he was to be at Holy Innocents doing the Confirmations in the Old Rite. After the Confirmations, a solemn Te Deum was sung in thanksgiving for such a great occasion, followed by the recitation of the Rosary, and a Solemn Mass; Bishop O’Hara attended in choir and gave the homily, expressing his appreciation of the liturgy and the music (the Missa Quatuor vocum ad imitationem moduli ‘Exsultate Deo’ by François Cosset, c.1610-c.1664). Below are the photos taken by Mr. Arrys Ortanez. 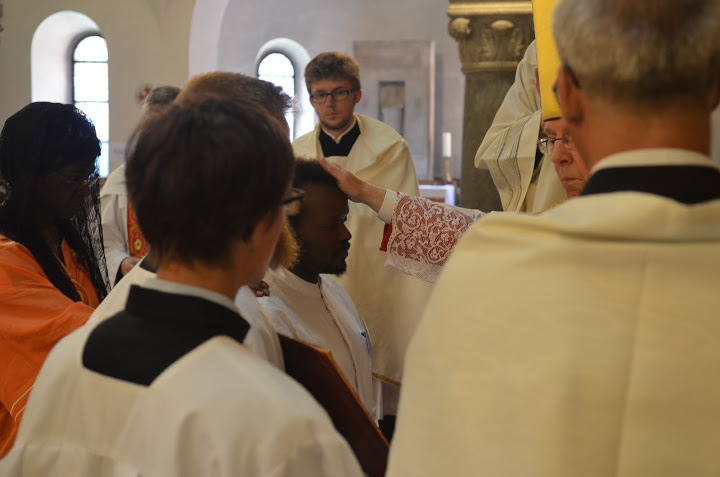 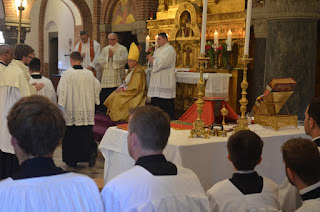 On Saturday, June 25, His Excellency Czeslaw Kozon, Bishop of Copenhagen, conferred the Sacrament of Confirmation in the traditional rite on 13 young people from Denmark, Sweden and Germany in St. Augustine’s Church in Copenhagen, after which he celebrated a Solemn Pontifical Mass at the Throne, the votive Mass of the Holy Spirit. Bishop Kozon has been very supportive towards the Traditional Latin Mass community in Denmark, especially since Summorum Pontificum. 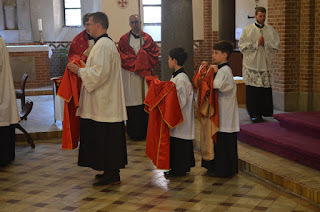 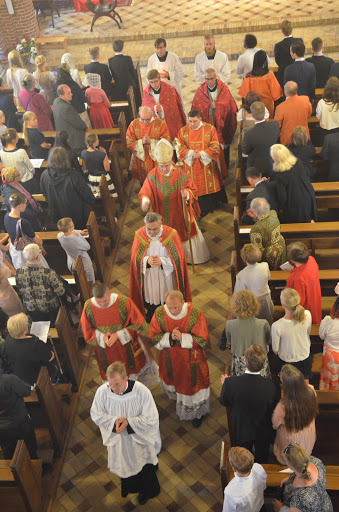 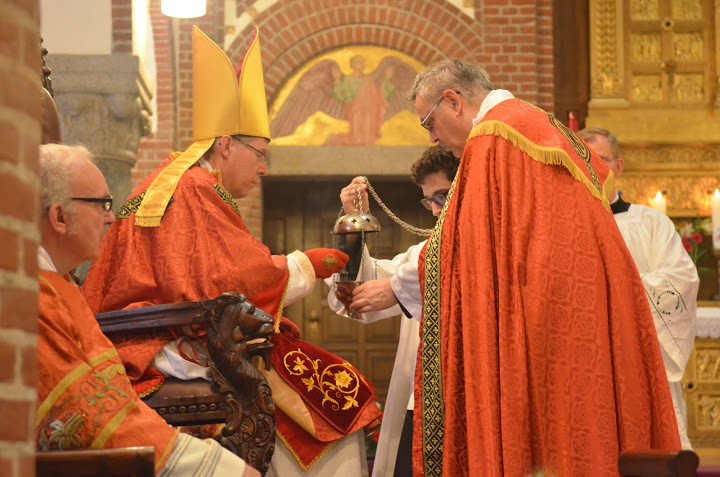 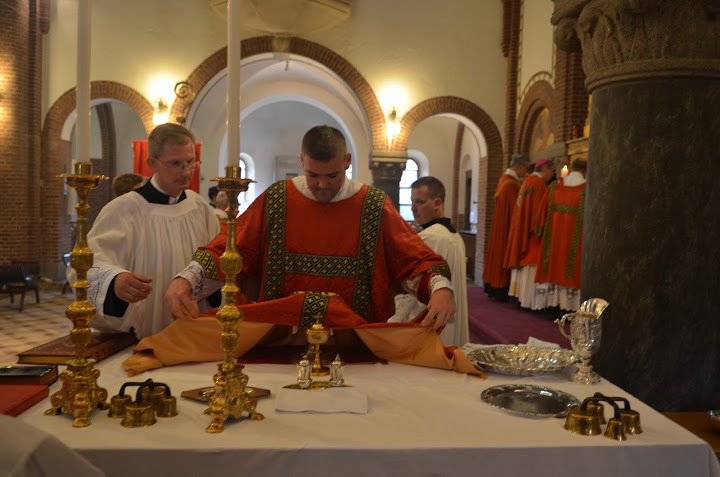 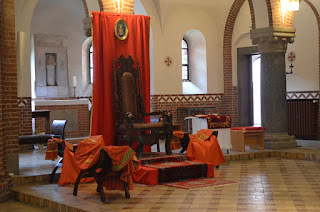 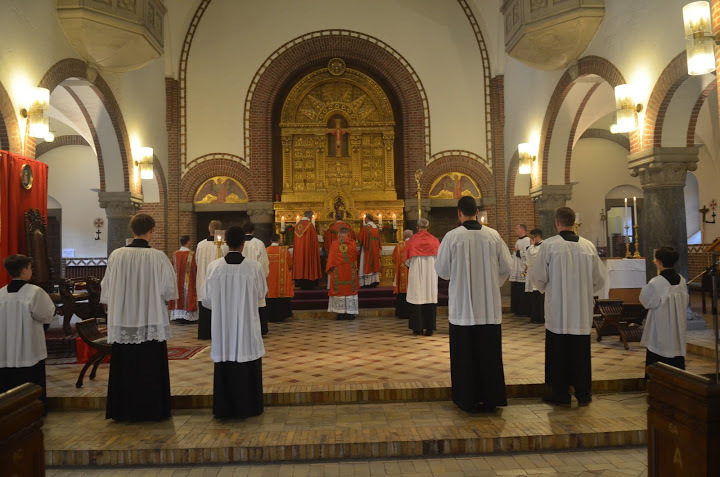 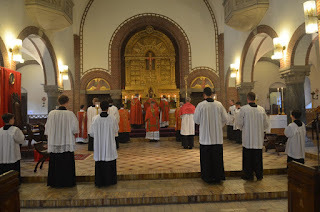 This was the second Pontifical Mass in Denmark since the liturgical reforms; Bishop Kozon celebrated the first in St. Ansgar’s Cathedral in 2010. 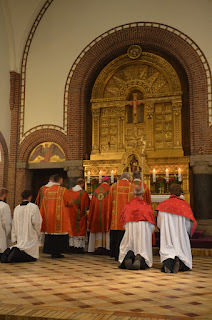 He also recently celebrated Solemn Pontifical Vespers there. 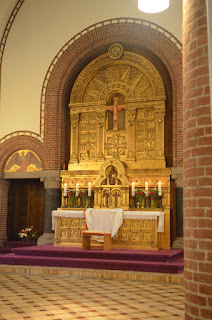 In Denmark the TLM is currently celebrated every 1st, 3rd and 5th Sunday in the capital, Copenhagen, and 2nd Sunday in Randers on the mainland.